I spent Spring Break in Anchorage this year, rather than flying out to Nome for the Iditarod. I took in my first Anchorage Aces hockey game and came out to the parking lot after a few hours to discover about four inches of fresh powdery snow on my car. 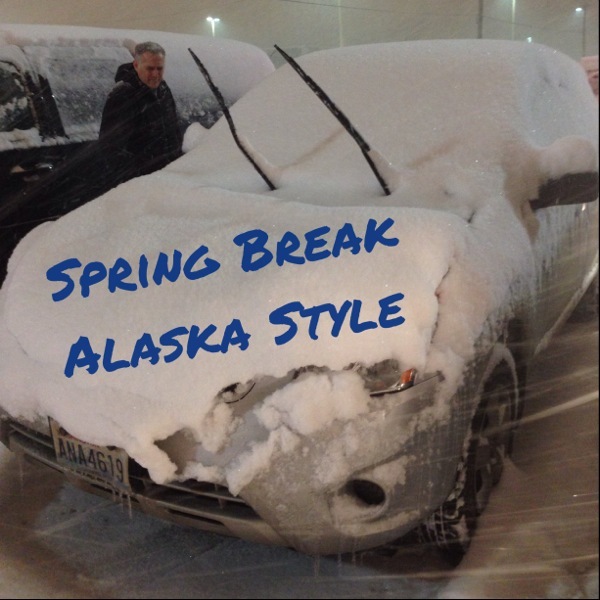 This is Spring Break in Alaska, folks.